I hit the streets on Saturday night and found my self at City Hall. 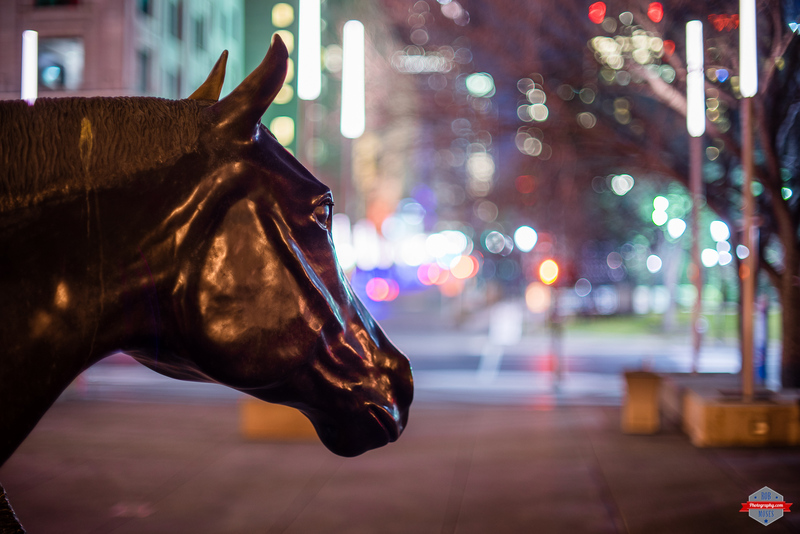 I shot a few different photos before I wandered over to this horse statue. I though full body might be cool, but I decided to go for just the head and show more detail. Another plus for getting in closer is more bokeh! As per usual these days I was shooting my Sony a7ii & an old 70’s Canon lens. This night I was using the Canon 50mm f/1.4 SSC. 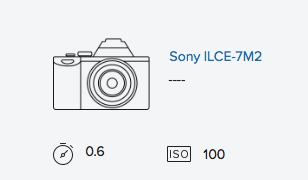 A wonderful lens, just like the current EF model. This entry was posted in Cities, Random and tagged 50mm, 50mm 1.4, a7ii, Alberta, Art, autumn, beautiful, beauty, blur, Bokeh, Calgary, Canada, Canon FD, city, city hall, City Life, classic, downtown, ears, eyes, fall, head, horse, legacy, lights, metro, mirrorless, night, photo, Photography, prime, Sculpture, sony, SSC, statue, street, uptown, Urban, vintage, yyc. Bookmark the permalink. This a great shot. Although the horse is a statue, there is emotion to it. A kind of longing as though its waiting for someone. Everything about this shot is just beautiful, Rob. Ah thanks! You are too kind to me.